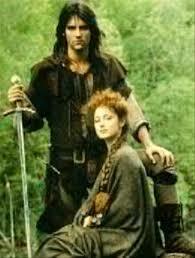 Last night I enjoyed a rare moment of pure television indulgence- I watched the first two episodes of wonderful 1980’s television series, Robin of Sherwood with my teenage daughters. They bore up remarkably well with me pretty much quoting every line spoken before it came out the actor’s mouths! 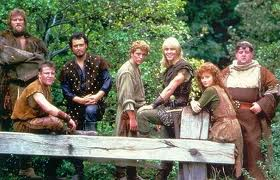 Ever since I was a teenager I’ve had a serious outlaw obsession- all thanks to Robin of Sherwood. The moment I saw the first episode I was hooked- not just on the show, but on anything and everything to do with the legend. I watched every film and read every book on the subject of Robin Hood I could find. This interest lasted through my GCSE years, took me through an A’ level history project, a degree, and a PhD in Medieval ballad literature and crime! For the past twenty years I’ve been looking for an excuse to go back through my old books- and with the writing of my latest novel, I found it. 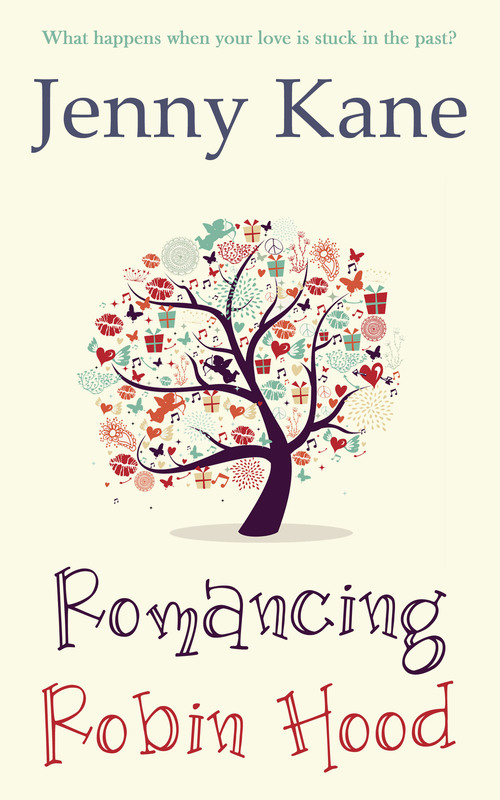 Although Romancing Robin Hood is 60% modern contemporary romance, the remaining 40% is a fourteenth century adventure. It was a real joy to read through all my old Robin Hood notes and relive the obsessions of my formative years. 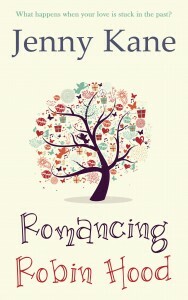 I hope you enjoyed that little extract from my time slip novel.